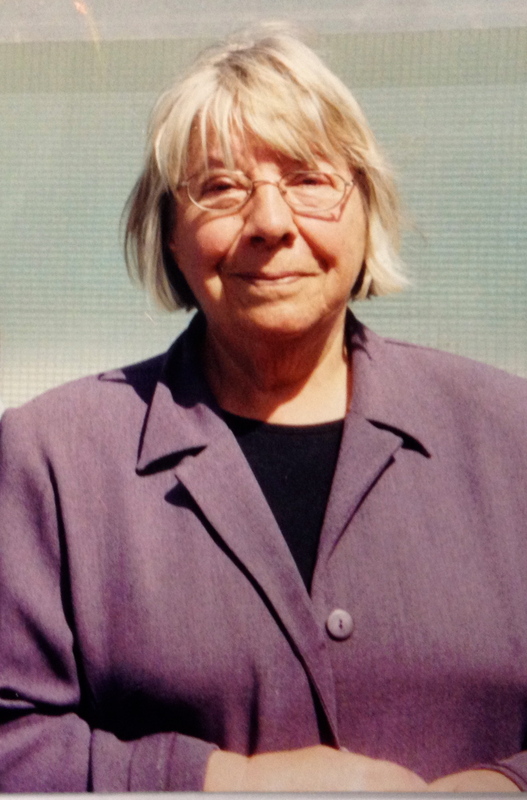 Brenda Corti, who died in January 2010 after a long illness, had worked in the Department of Sociology for nearly 30 years from 1970 until 1999. She came to Essex as a child when her parents took the Post Office at Thorpe-le-Soken. After reading History at University College London, she taught in London secondary modern schools. 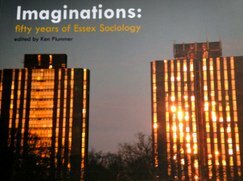 Returning to Essex she first worked in Sociology as a Research Assistant for Jane Marceau, and then went into department administration, ending as Departmental Administrator. Very able, her responsibilities included the timetable and collating exam results, but her main work was with graduate students, especially those from overseas. Brenda had a gift for friendship and listening, and she is remembered with affection as a problem-solving `fairy godmother’ by students from around the world. Throughout her life Brenda had wide cultural enthusiasms, including music and films, art and architecture, and especially books. Brenda kept her connection with the University after retirement, working as an invigilator until last March. She had a special enthusiasm for oral history, working with Paul Thompson as an interviewer and collator on the pioneering Edwardians oral history project, and for 12 years acting as Review Editor of Oral History. Since 2000 Brenda had worked on the local `Remembering Wivenhoe’ and `Colne Maritime’ oral history community projects, for which she was secretary and administrator as well as an interviewer. With her special warmth and intelligence, her empathy and enthusiasm, she will be deeply missed by her family, her former students, staff and by her many friends.